"There's no hope for a tangled mind." In a quiet Ontario town, a small Bed and Breakfast dwells with a perverse secret. David Beck, a closet sociopath, but seemingly normal man, runs the B & B with his wife Samantha, a fiery woman with masochistic tendencies. The harmony of the house is disrupted when a young girl's body is found on the edge of town and veteran police Detective Anthony Dolan suspects David of the murder. 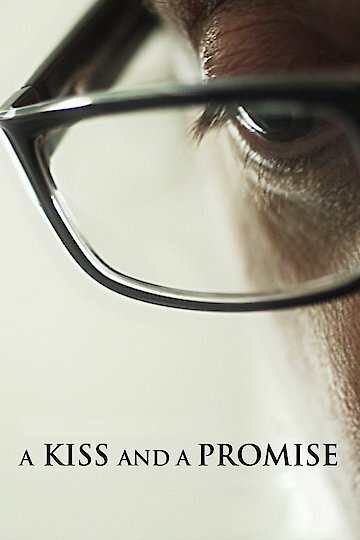 A Kiss and a Promise is currently available to watch and stream, download, buy on demand at Amazon Prime, iTunes online.